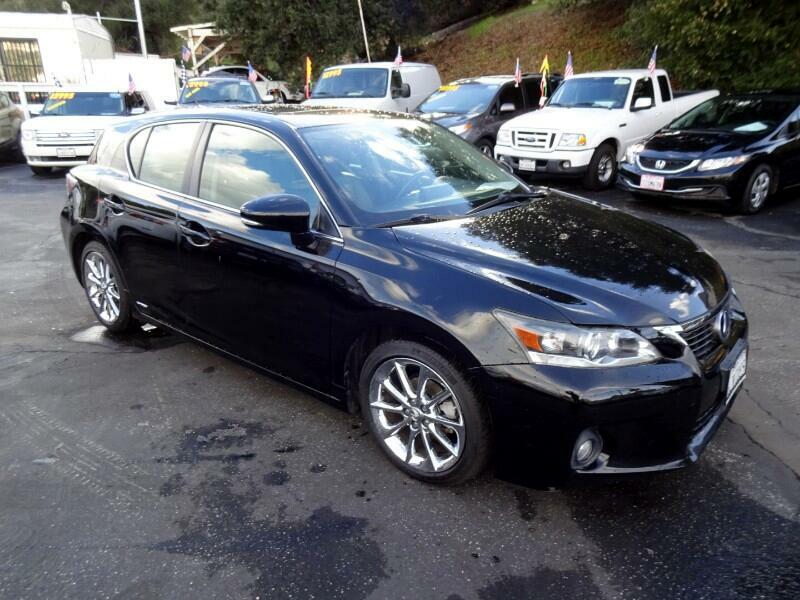 This black beauty comes loaded with heated leather seats, navigation, backup camera, and much more! This ad expires 05/31/2019. Message: Thought you might be interested in this 2012 Lexus CT 200h.